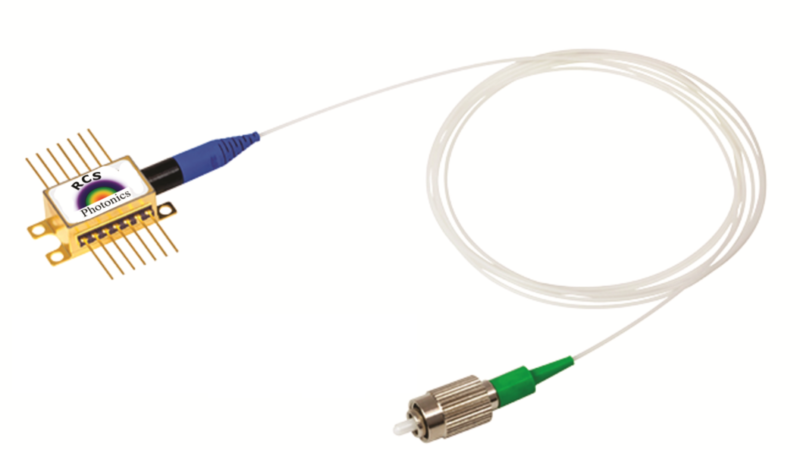 Many currently-available high-accuracy tunable lasers in the Mid-IR typically consist of multiple discrete components assembled to produce an external cavity laser manufactured by Daylight Solutions, Thorlabs Inc. and Brolis Semiconductors. Considering that the mid-IR light source is a primary major discrete component in Mid-IR photonic systems, we will initially attack the problem of light sources in the near term. We aim to develop the technology in the area of application-suited mid-infrared semiconductor lasers with an emission wavelength range from 2-4 µm. Given the growing market for broadband and widely-tunable lasers in the mid-infrared wavelength regime for many real-world applications, I and my team propose to develop electrically-pumped single-mode and widely tunable mid-infrared lasers on GaSb substrates with integrated wavelength referencing for improved accuracy at reduced cost. Going forward, we intend to tackle the problem of the insertion loss & costs of photonic systems based on discrete-components. 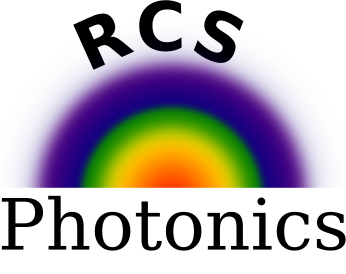 We propose to develop the technology of mid-infrared photonic ICs where a number of optical components, including light sources, photodetectors, couplers/splitters, waveguides – are all integrated on a single platform. In this way, the high insertion loss of the on-chip optical components can be significantly reduced through integration, while the stability and performance of the photonic integrated systems can be drastically enhanced. In addition, the system cost for OEM’s will be significantly reduced as assembly and component costs are eliminated.